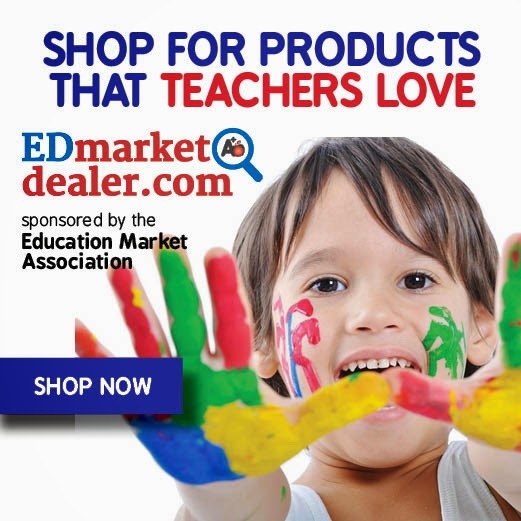 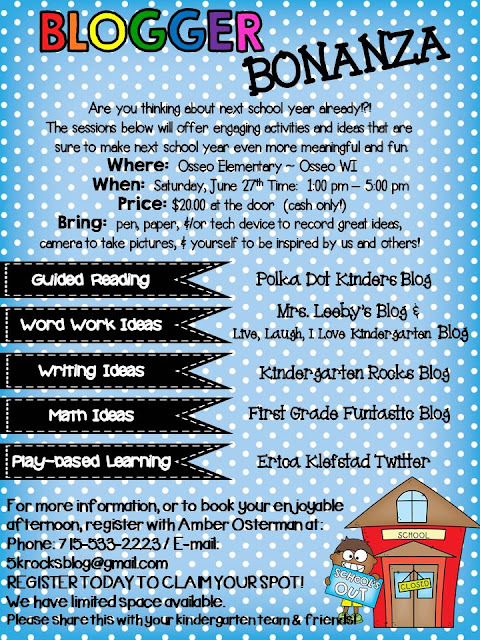 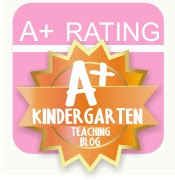 Live, Laugh, I LOVE Kindergarten: Blogger Bonanza Workshop! 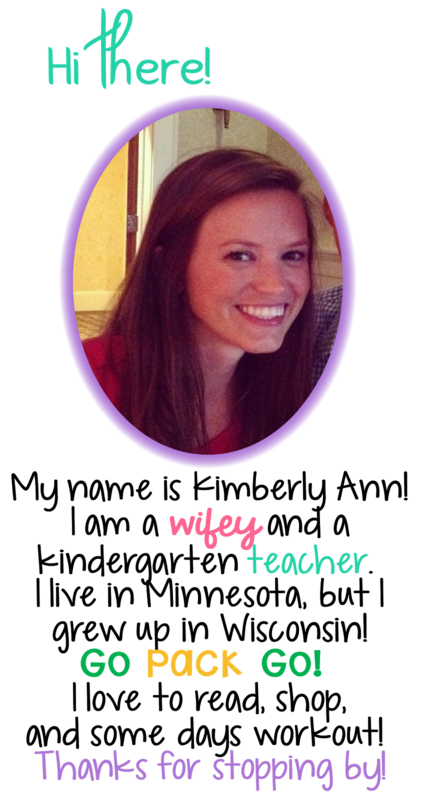 I am so excited and will be giving away lots of good stuff to attendees! If you live in MN/WI (or anywhere, really), make sure to come to this affordable conference!